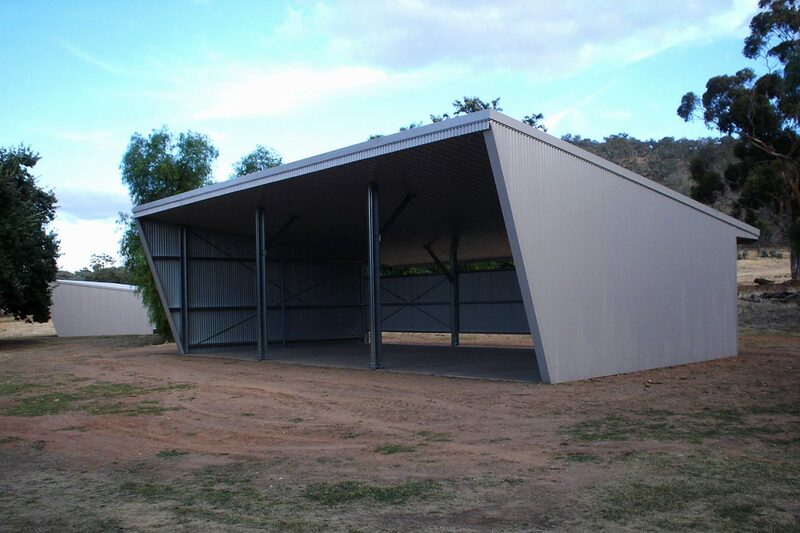 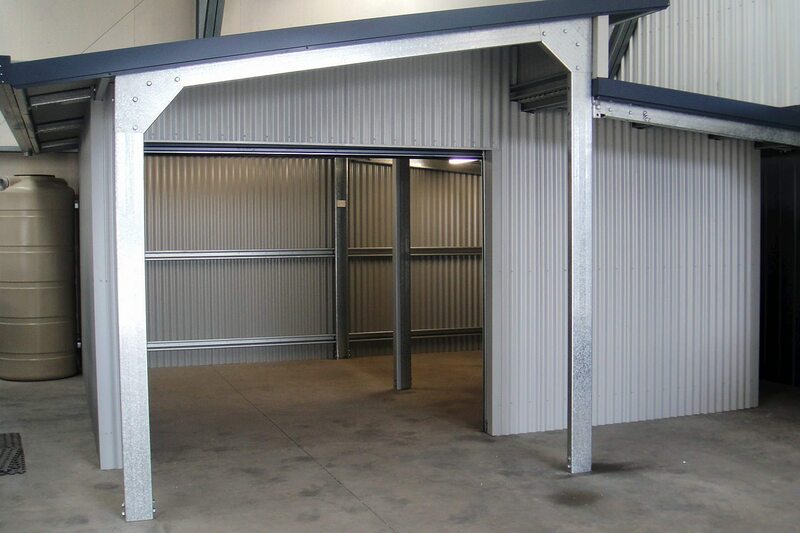 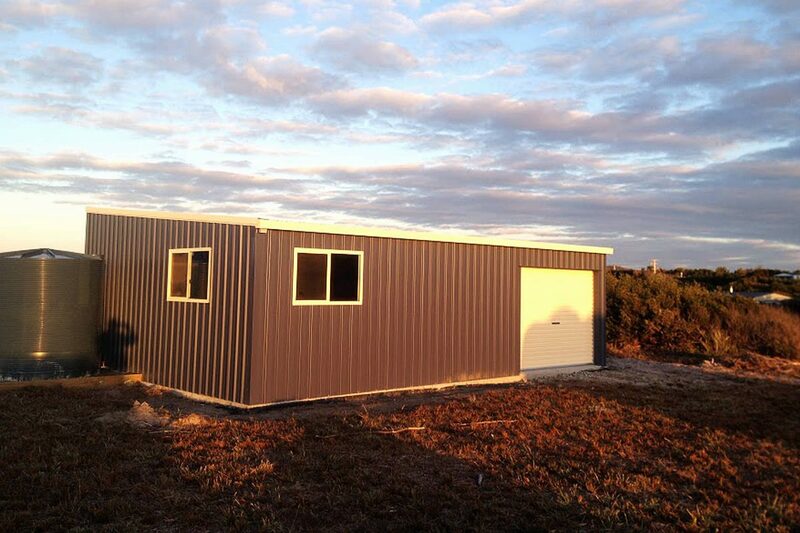 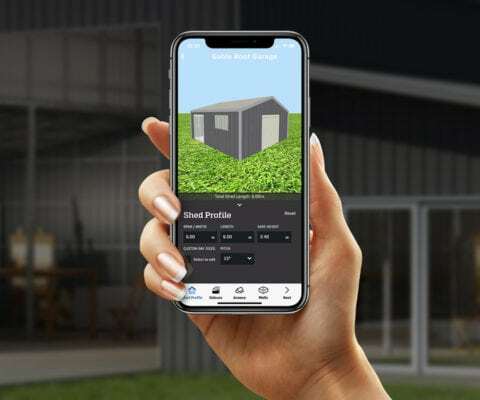 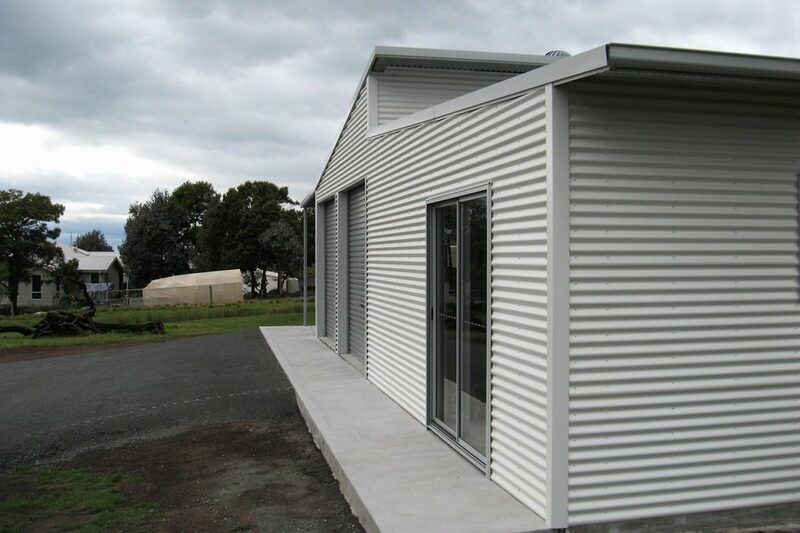 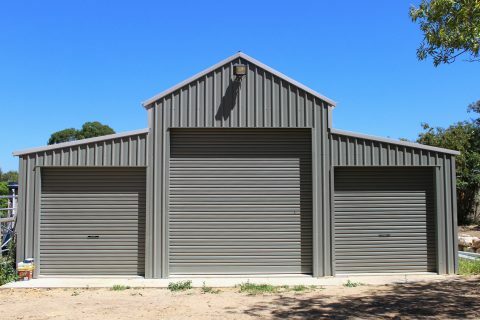 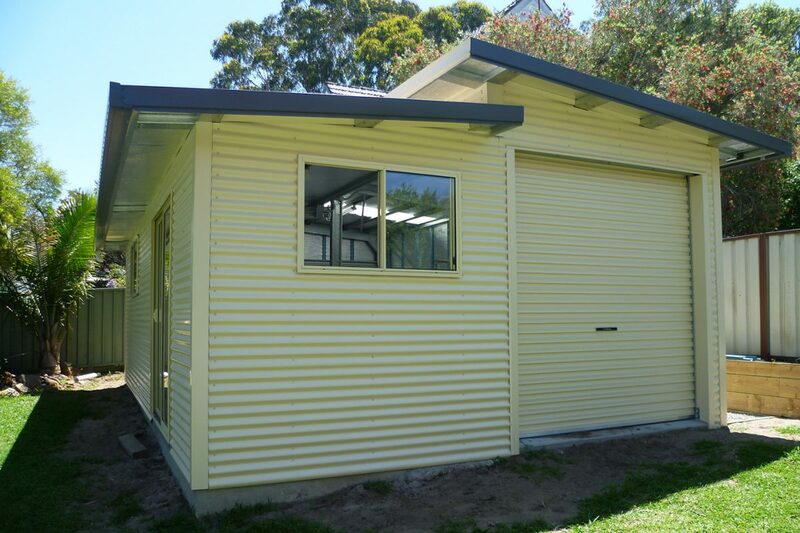 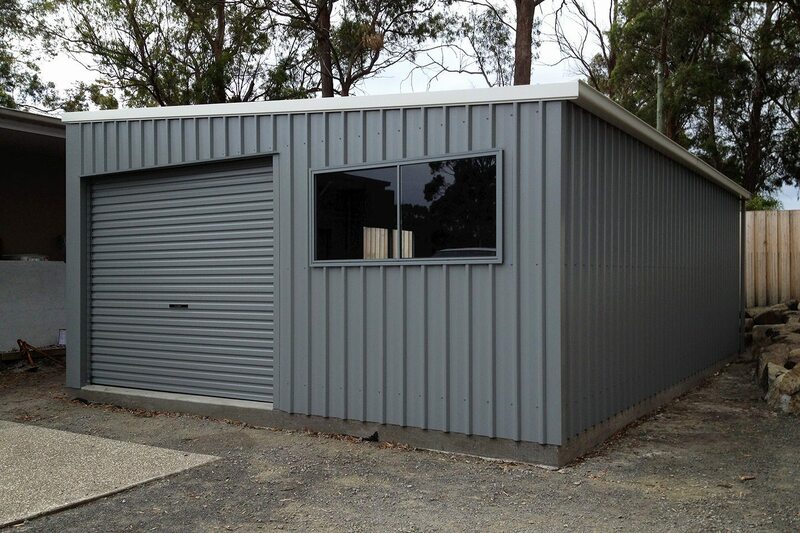 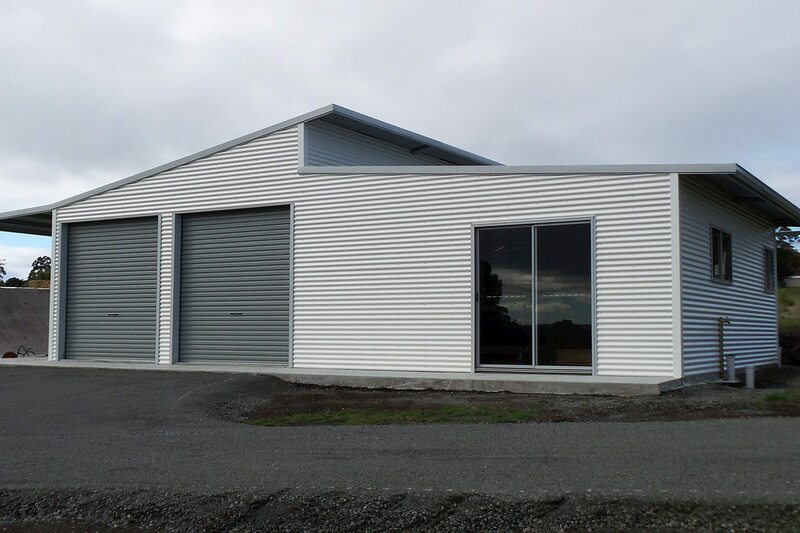 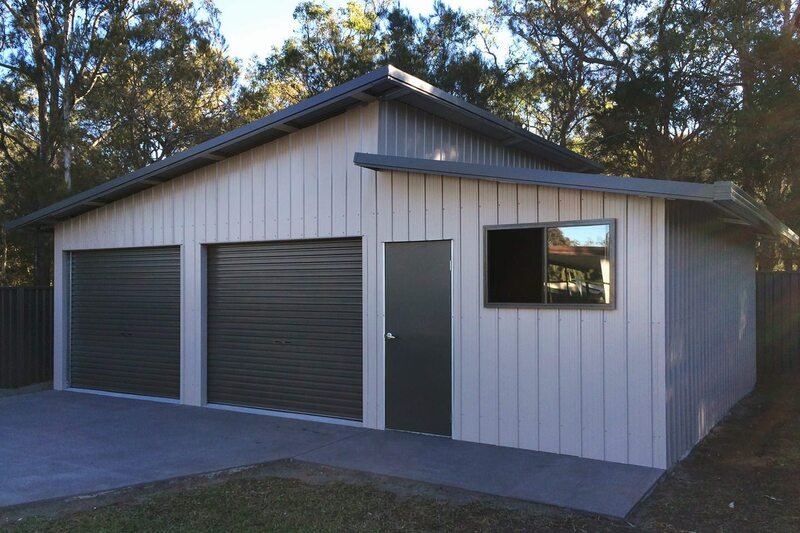 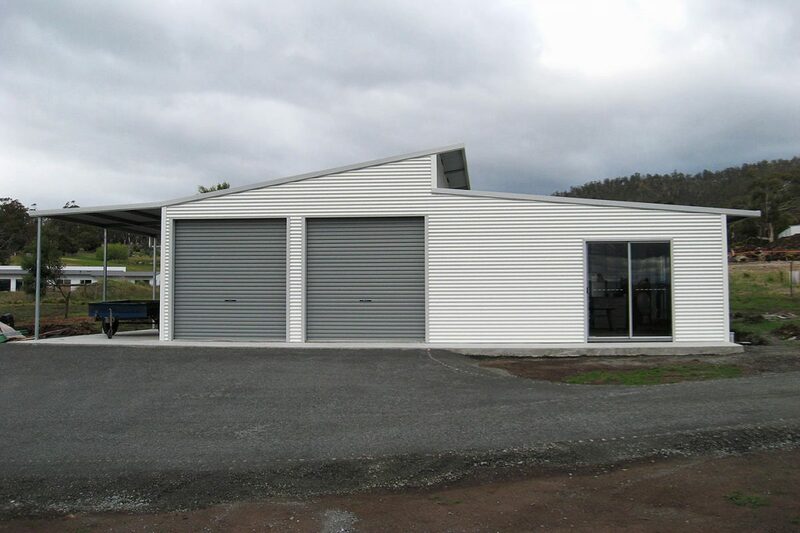 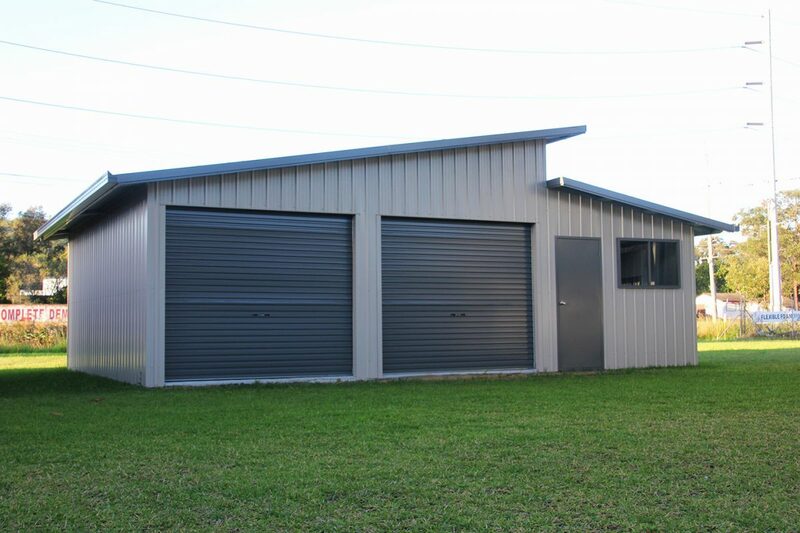 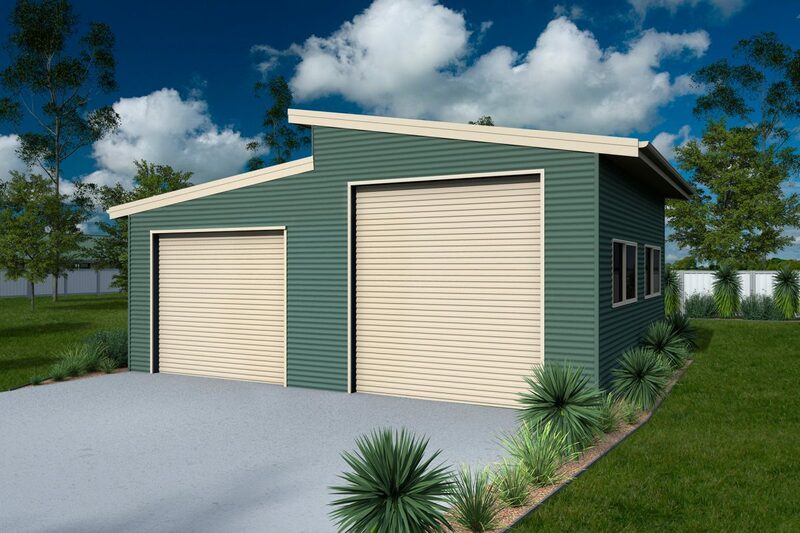 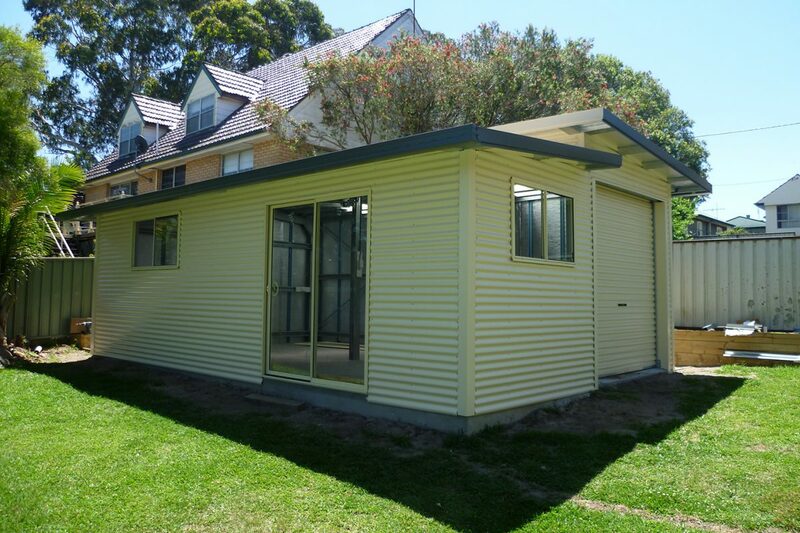 Skillion roof buildings are a great cost efficient option for any size farm shed. 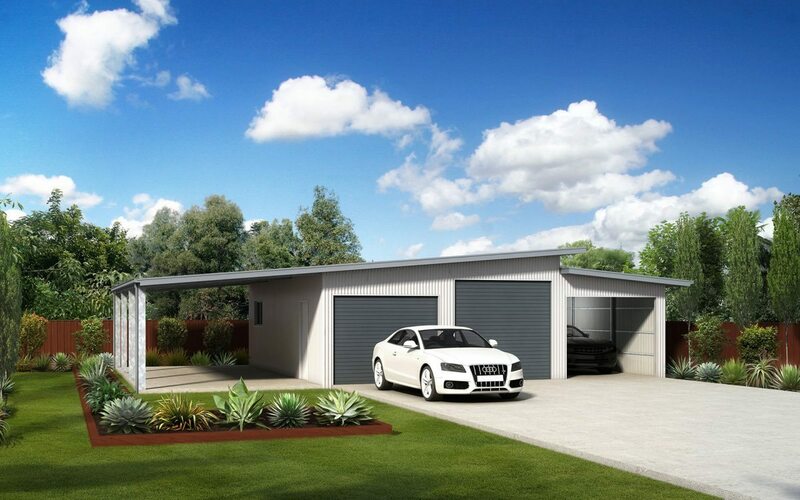 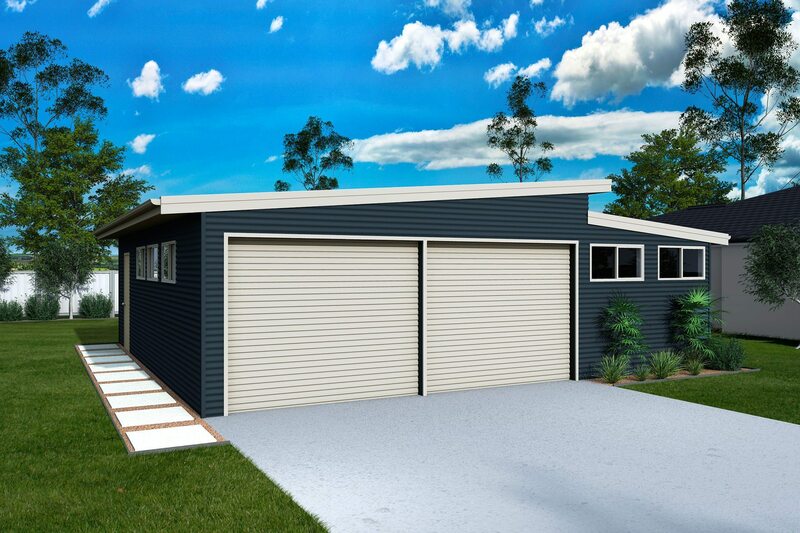 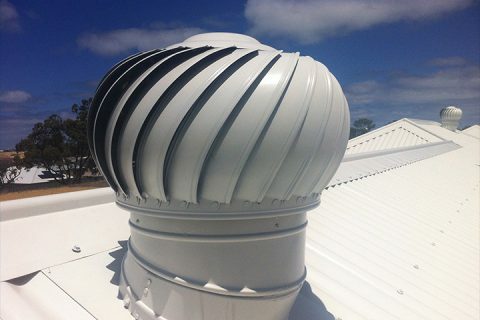 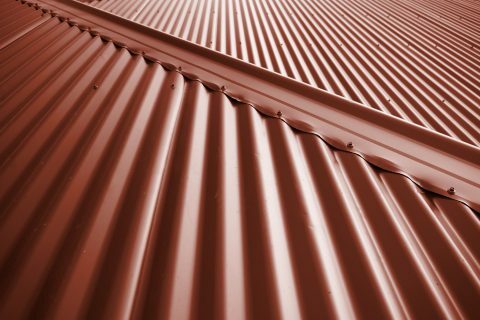 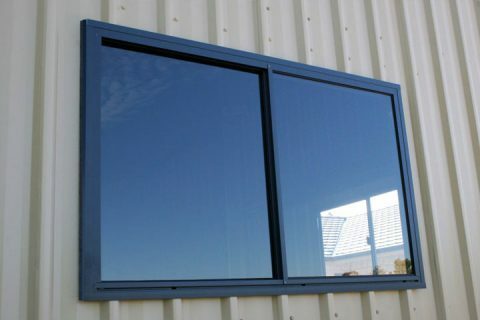 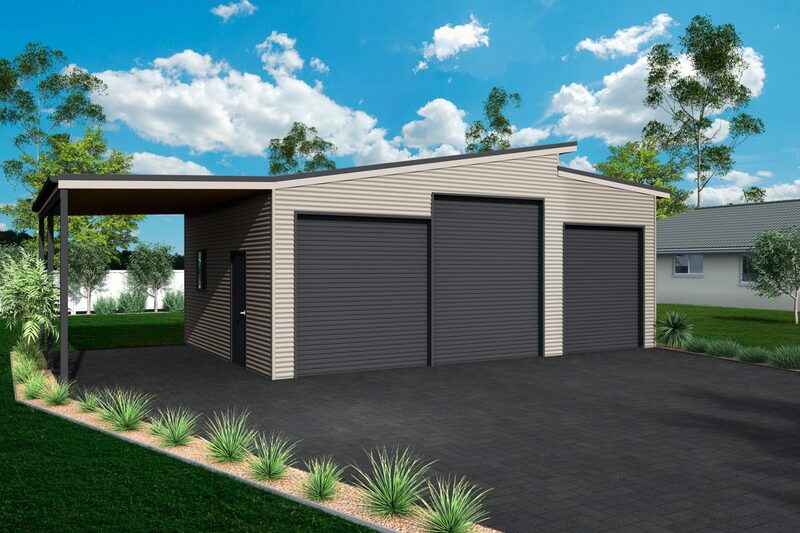 Often cheaper and quicker to install than other roof types, skillion roofs also offer efficient water drainage and if positioned correctly, may also offer a large surface for solar panel installations. 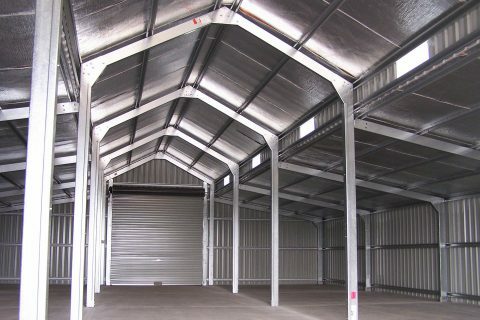 They are ideal for large machinery sheds or any shed requiring large open frontage for easy access and are often used as awnings and annexes to existing buildings, they provide quick and easy coverage for just about anything.